For twenty years Ryan has been helping his clients look and feel their very best. From losing thirty pounds and finally keeping it off for good to dropping a dress size for a special event, to toning and firming those notorious trouble spots, to having more energy and focus, whatever their goal he has helped them achieve it. He'll help you do the same! As an ACE Certified Personal Trainer and Fitness Nutrition Specialist Ryan has had the opportunity to work for several health club companies that some consider to be the best in the country, including Equinox Fitness Clubs, Gold's Gym, and Merritt Athletic Clubs. Along the way he has developed lasting relationships with many of his personal clients that trust him with their health and wellbeing. Ryan's guiding beliefs are that one's fitness goals should be based on realistic expectations and that working out along with healthy eating should flow with your life without turning it upside down. His sensible advice allows his clients to achieve the results they want to see while living happy, healthy, and balanced. 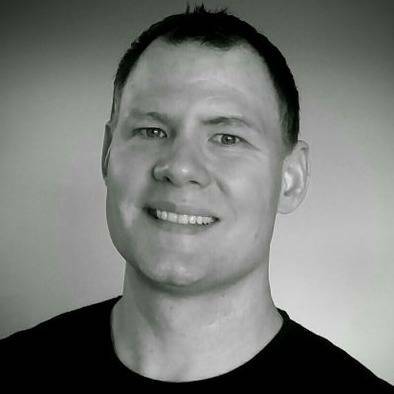 Ryan is currently offering in-home personal training and nutritional guidance for clients living in Baltimore, Carroll, and Howard counties in Maryland. For those of you who do not live in those areas he also offers online fitness and nutrition coaching worldwide. How can Ryan help you?